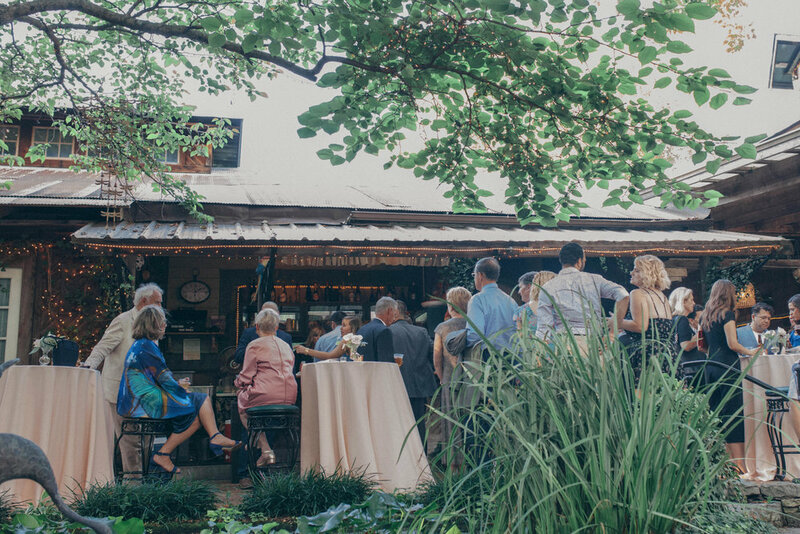 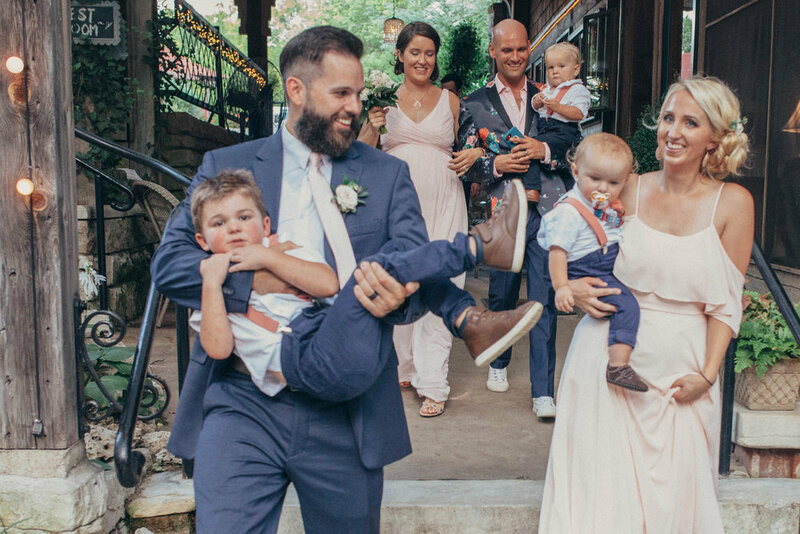 The Missouri summer heat cooled down just enough for a great wedding day at this beautiful outdoor wedding venue outside of St. Louis. 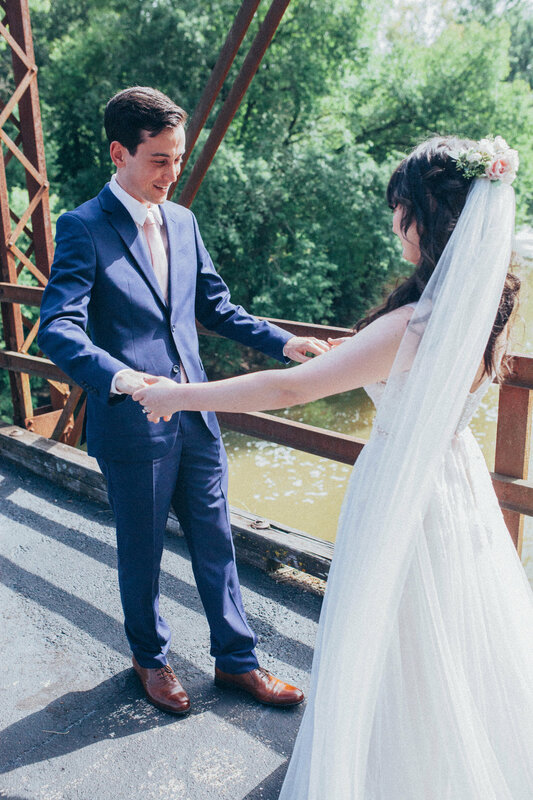 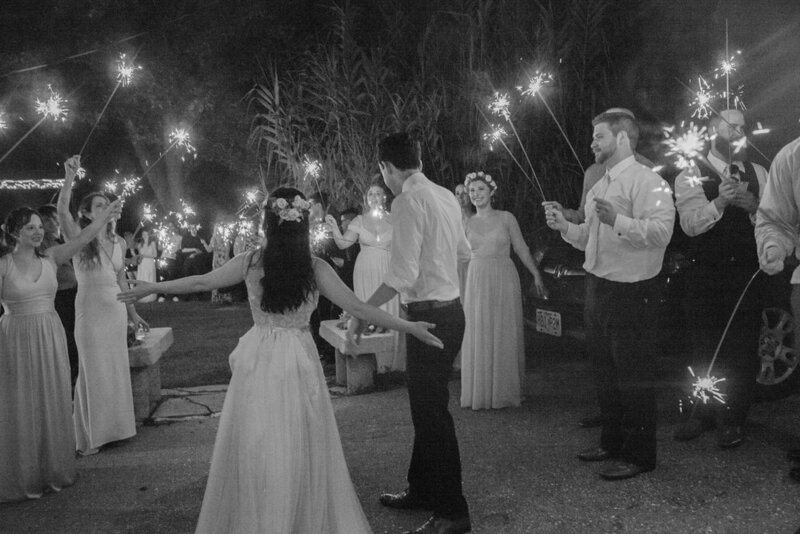 Heidi and Tim had their first look on a bridge facing the river running alongside the Lalumondiere River Gardens. 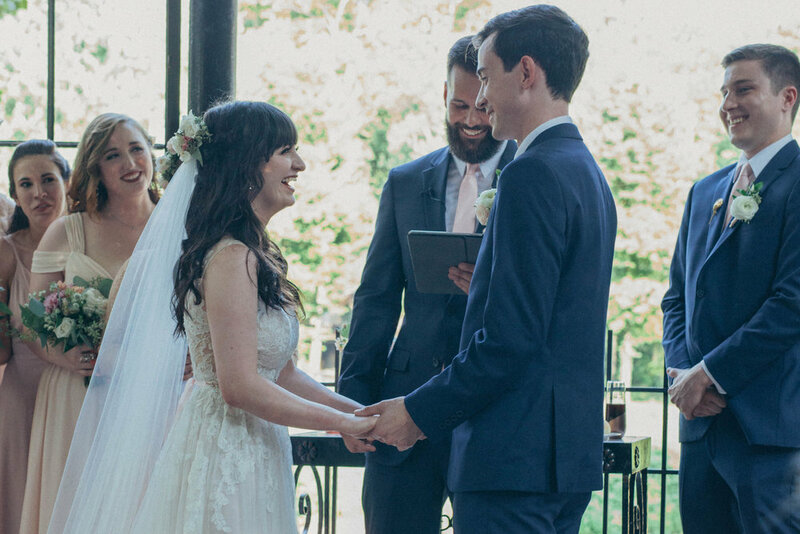 As they exchanged smiles and love notes, capturing the joy on their faces was effortless. 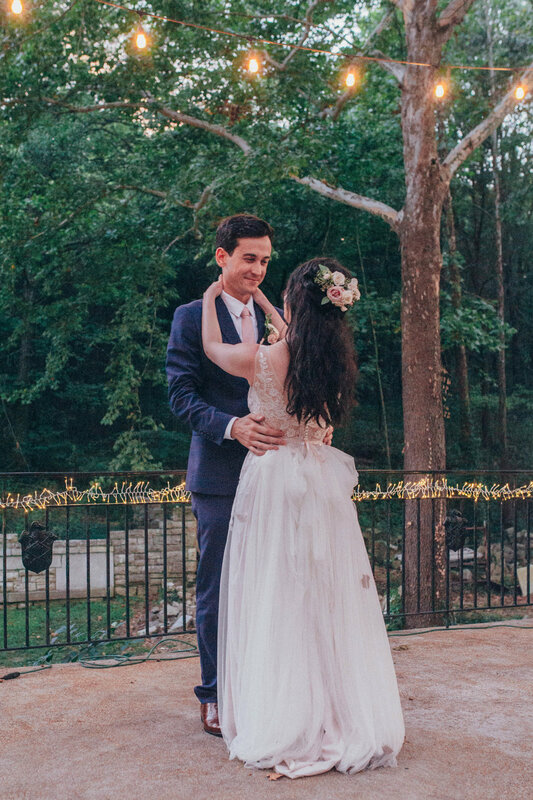 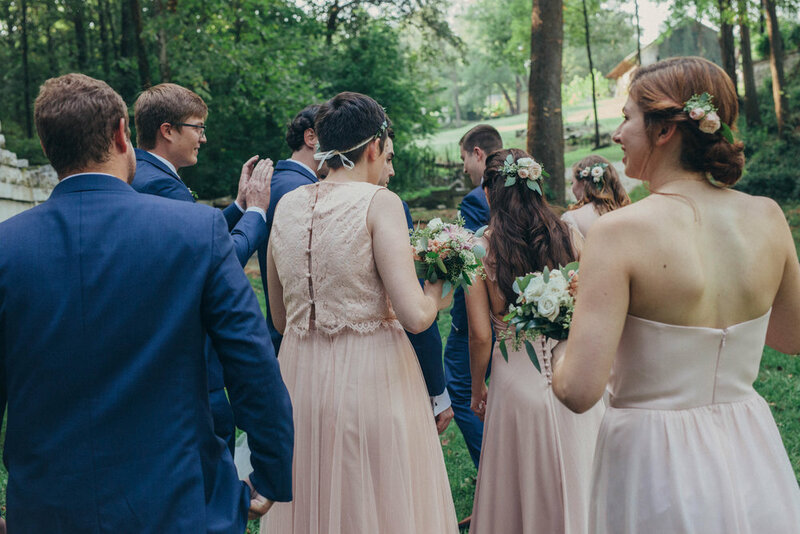 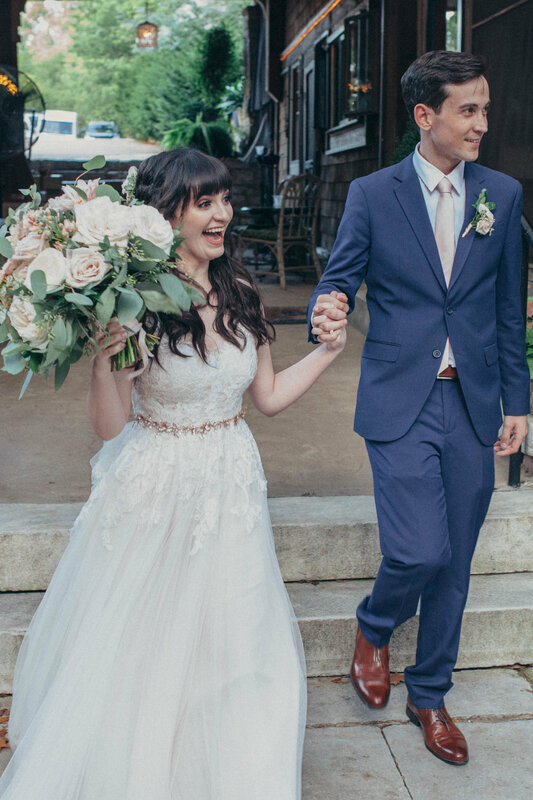 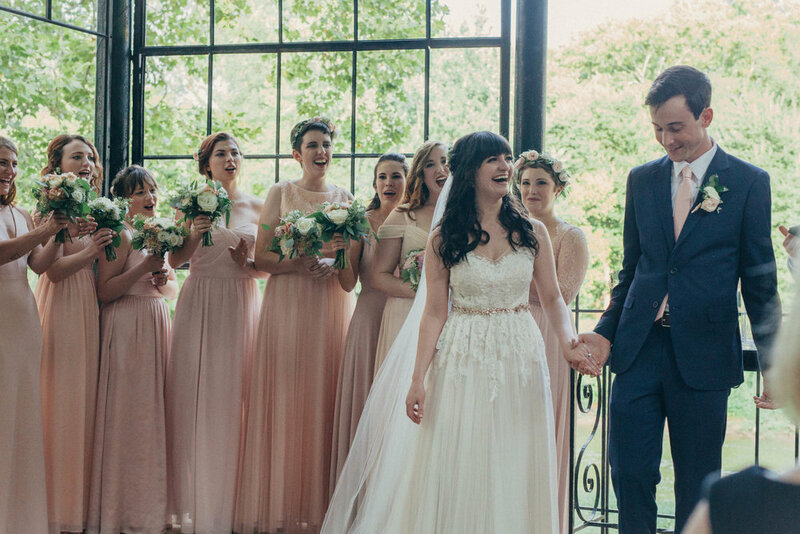 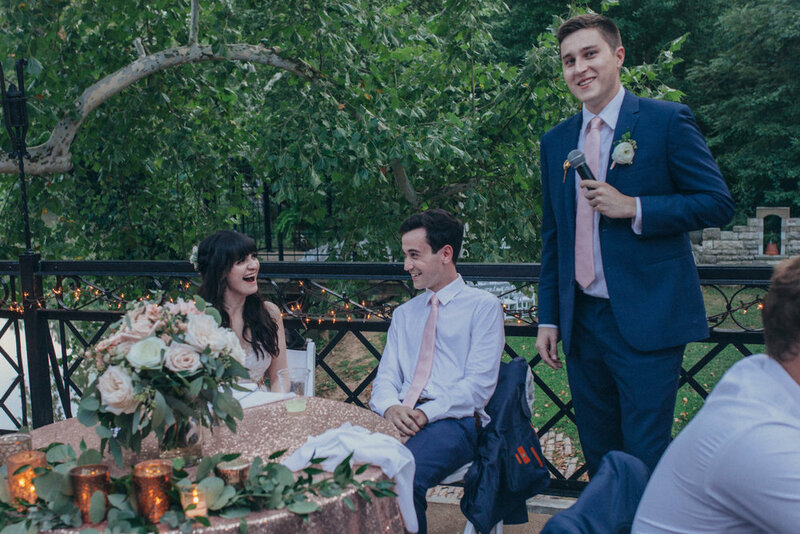 The rest of the day continued with plenty of laughs, surrounded in a light hue of pink, plenty of greenery and the rushing of the river as guests enjoyed the night celebrating the newlyweds. 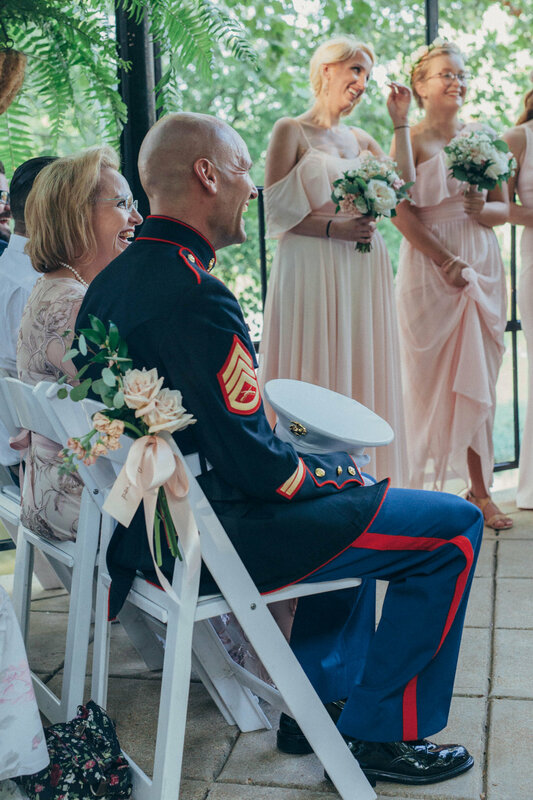 Congratulations again to Tim and Heidi! 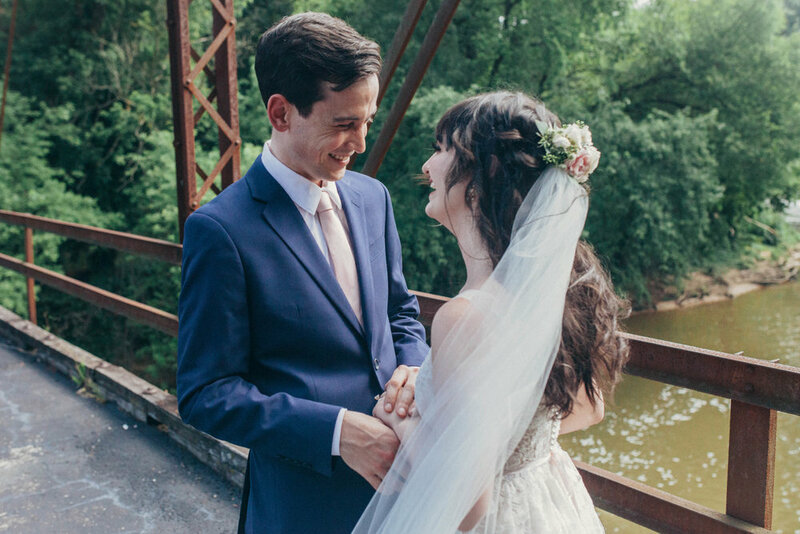 It was a pleasure documenting your special day.